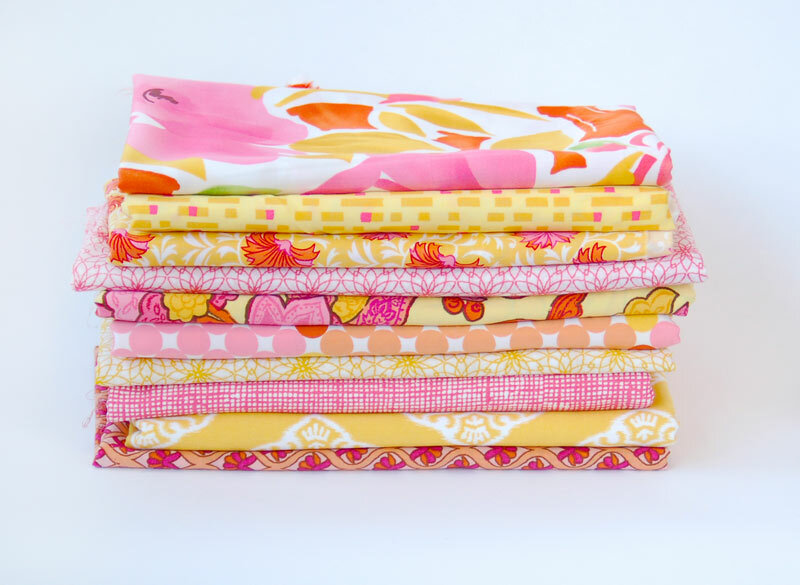 For those of your living in Australia, we’re happy to announce that Lisette fabrics are now available at all Spotlight stores! Yesterday was the official “in store” date for the line, so you should begin seeing the collection hit shelves at your local Spotlight over the next few days. Spotlight is debuting the Lisette collection for the Australian market with our Spring 2012 line (which is also available at all Jo-Ann stores in the USA) and with a selection of the most popular items from our Fall 2011 collection. In all stores you’ll see sample Lisette garments made from the new Lisette fabrics, and coming soon you should see some special promotion in the pattern section featuring the Lisette patterns as well. 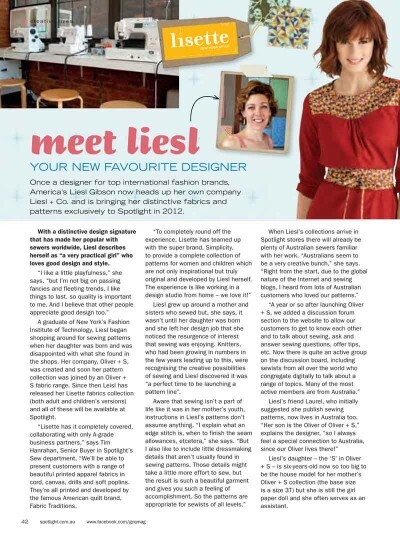 To help launch the line, Spotlight has published a nice little interview with Liesl in the current issue (issue #6) of Get Creative Quarterly. You can pick up a copy at your favorite Spotlight, or download the interview here. Thanks for letting us know. I can’t way to see your fabrics in person. Yay, I am so hanging out to get hold of some of these fabrics, but when I called my local Spotlight yesterday the lady didn’t know anything about it. Hopefully they will be in stock there in the next couple of days!! Great article. I’m sure the Australian market will love the fabrics too. Oh great – I was in my local this morning – they definitely didn’t have them yet – I would have noticed!! 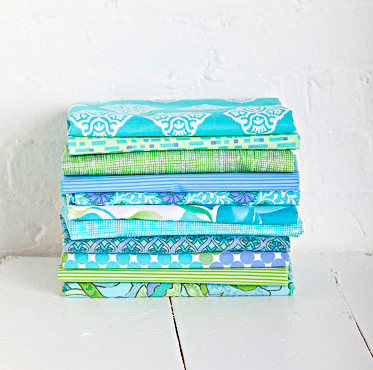 Just love these fabrics, can’t wait to view them in Spotlight stores. For the last 2 years,when ever I have been shopping in Spotlight,I have been asked ”Where did you get those gorgeous patterns for your children”and more recently ”Where did you get that tunic pattern”(Portfolio). I am very proud to have been a trend setter and very pleased to be able to purchase the fabric and not have to bribe my OS O+S friends. Yippee! I can’t wait to see them in the flesh. They had the dummies all dressed up the other day when I was in and I had to let one of the assistants know they had one of the tops on backwards. It’s very exciting to know it won’t be long now. Congrats!! I’ve just checked the Simplicity site and your pattern 2246 has sold out. thanks for this, and I can confirm that they are in store, though not a huge range. I purchased some today in Footscray, and they are as lovely as I’d hoped. I noticed them just in time, because they had them on display at the counter, so I swapped what I was going to purchase and can’t wait to sew with your fabric that I now have in the washing machine!! Yippee! Am so excited…off to Spotlight now! Thanks Liesl for thinking of us all the way down here in Australia. Thrilled! 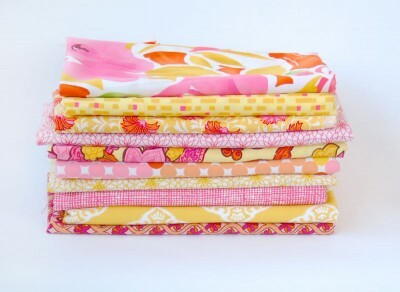 I asked you about this on twitter last year, and I am thrilled that your gorgeous fabric is available down under! picked up some lovely lawn yesterday in my local shop (after I spotted it with a friend who had nearly every lisette bolt in her trolley!). it’s the one from thepattern packet of the new square necked top – now I need the pattern! Just got the Spotlight catalogue – very exciting news! Don’t forget NZ! They’re available here too (well according to their catalogue). I raced down to my local Spotlight after receiving my mailer today, only to be told by the employee that she knew nothing about it and didn’t even have a copy of the mailer. Admittedly the date on the mailer is Wed 22nd Feb but I would have thought staff would have some knowledge of the product? After some searching the patterns were found but the fabric is still nowhere in sight. Dissapointing Spotlight, I guess I’ll have to go back in a couple of days time. How cool are these patterns! It is so exciting to have something new, fresh and funky in the pattern department over here in Australia and how cool is it that we also have access to the fabric that the patterns are made up in? This is a rare treat. Thank you very much. I got my Spotlight catalogue today, saw these patterns in there are came to check out your website. FAB! I just went down to local spotlight store in Melbourne. They are beautiful designs with such a Great selection. Well done Leisl and congratulations on your debut in our country. FYI I bought 6 designs and going back for more. Thanks spotlight. My friend bought some yesterday at Spotlight and I had a look and feel today… was very nice fabric. I have some of the patterns so may have to match them up! I was so excited to get my little piece of Lisette yesterday at Spotlight. I LOVE the lawns and the twills in particular!! Now I need to get sewing so I have the excuse to buy some more, Thanks Lisette and Spotlight.